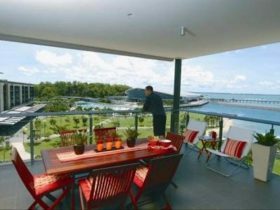 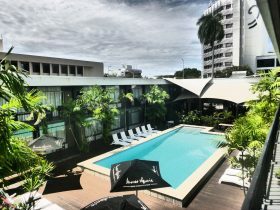 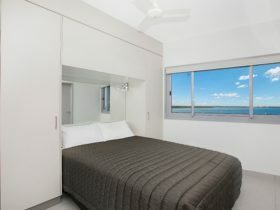 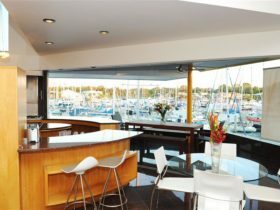 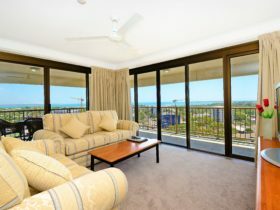 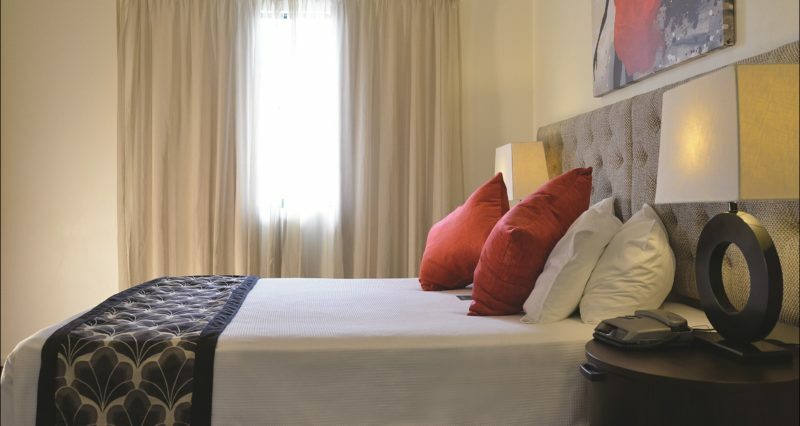 Metro Advance Apartments & Hotel is centrally located in the Darwin central business district. 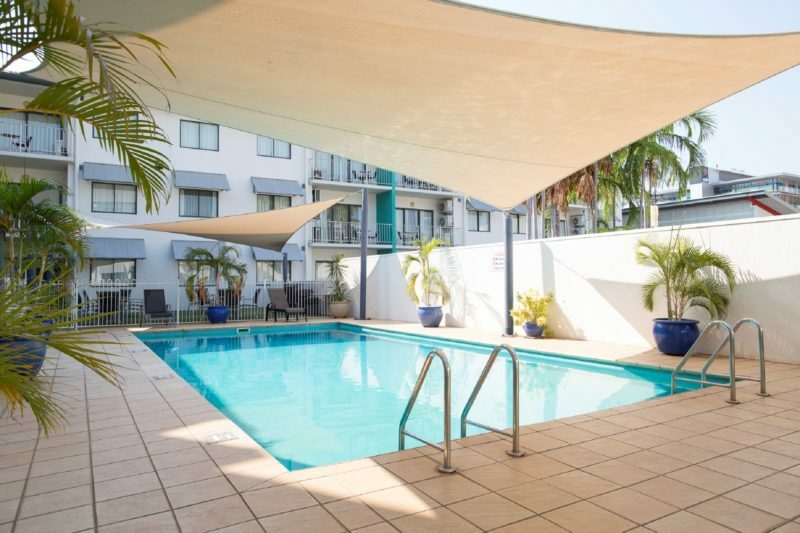 Restaurants and shopping facilities are within easy walking distance and a Woolworths store is conveniently located next door for all your grocery needs. 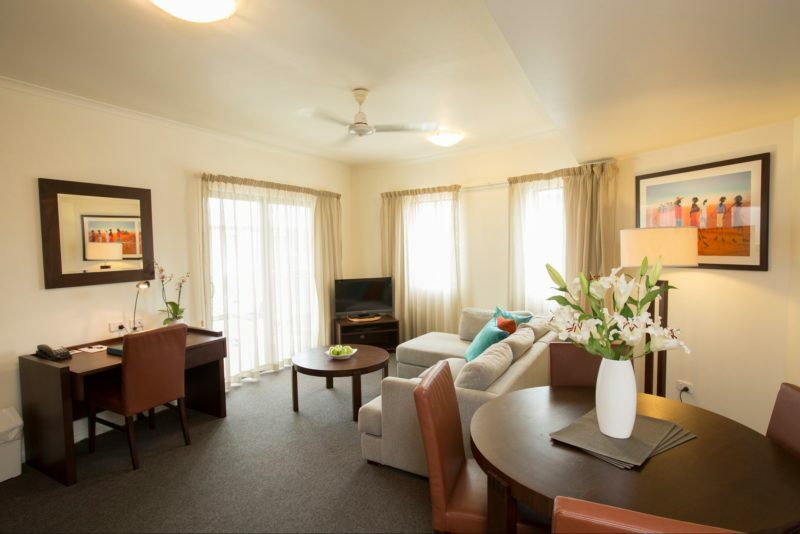 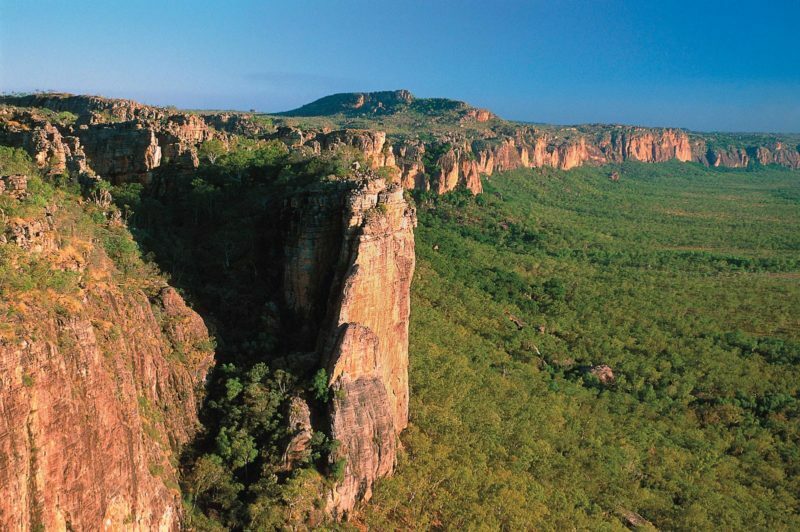 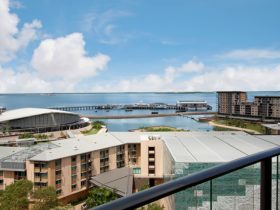 The Darwin International Airport is located just 12 kilometres from Metro Advance Apartments & Hotel.